Frozen shoulder is an enigma. 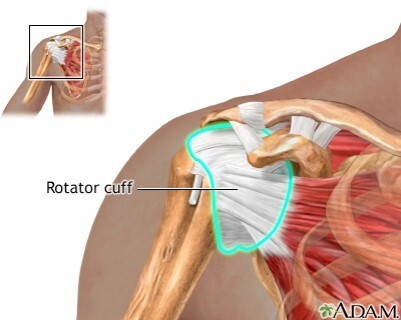 Frozen shoulder is frustrating both for patient and the treating doctor. The amount of pain and suffering is many times beyond oneâ€™s threshold and imagination. The mental makeup of the patient is so bad that depression sets in and even leads to suicidal thoughts. Analysing and studying lots of these patients including some of my dear and near ones has given me some insights which I want to share with you. Frozen shoulder is known for more than 100 years but still cause is unknown. The management is equally difficult as the outcomes are unpredictable. Do we have a fixed way of treating it? Well not yet. The physiotherapy is counterproductive in most cases and patients are non-compliant as it is extremely painful and movements gained are soon lost due to severe pain and spasm. Many a times these patients, suffering immense pain are left alone with reassurance that it has a self-limiting course and it heals in time. Majority of literature quote 18-24 months to heal but it can take up to 10 years. Patients suffered some pain and stiffness even at an average 7 years after onset. So it is not a good idea to leave these patients alone but be proactive and treat them early to cut down suffering. No consensus has been achieved so far as standard management protocol. No robust data is available so far which compares a specific treatment with the natural history. Medication- NSAIDs are used commonly but there is no randomize control trial to confirm the effectiveness of NSAIDs in frozen shoulder. Intraarticular steroids-beneficial in short term but the effect is small and not well maintained. Physiotherapy â€“ pain should guide the therapy. In stage 1 it aggravates pain. In stage 2 physical therapy and stretching may be effective. Hydro dilation- as an outpatient treatment it is better than manipulation under anaesthesia but range of motion does not improve. Oral steroids-the effect does not last beyond 6 weeks. Manipulation under anaesthesia: done for patients not responding to conservative treatment for more than 4-6 months. Prevent over manipulation and use short lever arm to prevent fracture. The rehab needs intravenous analgesics and physiotherapy for at least 2-6 weeks. Open capsular release: Aim is to release coracohumeral ligament and rotator interval. It is more or less abandoned due to post-operative pain and stiffness, extensive subdeltoid scarring and intra and extra articular contractures. Arthroscopic capsular release: It has its own role and advantages but is technically demanding. It is difficult to release the capsule 360* especially if the joint is tight. The release of anteroinferior capsule has the risk of recurrent stiffness, anterior dislocation and axillary nerve palsy. Pain pumps are needed post operatively and / or interscalene indwelling catheter block for better rehab. CPM is useful in refractory cases. The guidelines provided may not work in frozen shoulder as treatment needs to be individualized. Bottom line is irrespective of treatment given high percentage of patients do not regain full range of motion and still suffer from minimal to moderate pain for an extended period. 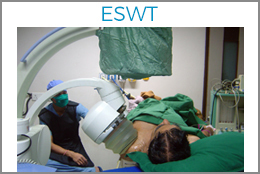 A retrospective study conducted at our institute from March 1998 to September 2012 showed that ESWT/RSWT is an effective noninvasive therapy to combat frozen shoulder with long term promising results. A total of 93 patients with frozen shoulder were treated after the routine conservative treatment failed for 3-6 months. The average age was 53 years with 46 patients of left shoulder and 44 right and 4 were bilateral affection. 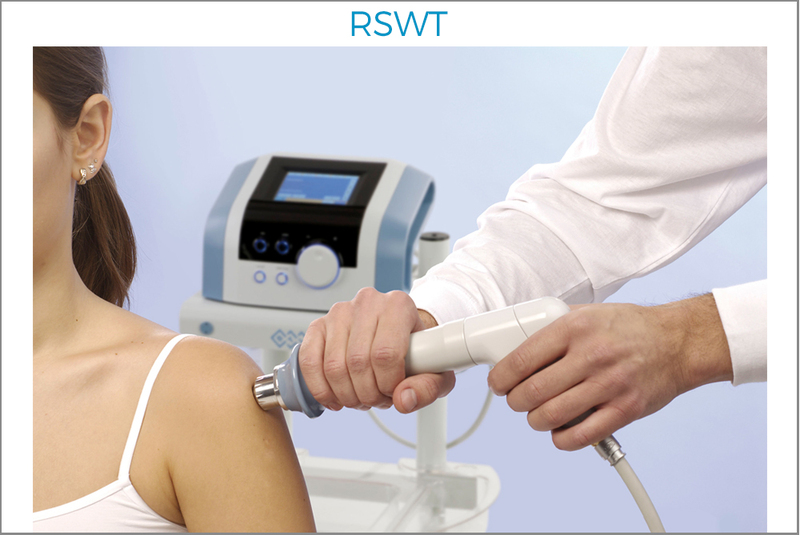 The average shock waves were 1650 in heavy (ESWT) and 3000 in soft shock (RSWT) waves. Few required more than one sitting (5 out of 35 patients in RSWT) when there was a plateau in recovery. The results were almost similar in both modalities of shock wave with 75-85 % excellent to good results. The patients were left alone after treatment with instructions to use minimum or no medications and were guided to use their shoulder according to their pain threshold. No physiotherapy was scheduled but home care was according to instructions to actively mobilize the shoulder in pain free range of motion. There was slow and steady gain of movements as pain subsided of its own. It nearly took 2-4 months to settle down in most cases. The cases who did not respond at the end of 6-8 weeks were advised to undergo another sitting. About 5 cases in RSWT group needed more than one sitting, and they all responded well and eventually recovered fully. Visual analogue scale which was around 8-10 before treatment dropped to 1-2 at the end with excellent regaining of range of motion in most cases (75-85%). There are no untoward side effects and it can be given to high risk patients with uncontrolled co morbidities like diabetes, hypertension and other cardiac and post operative cases. Conclusion: ESWT/RSWT is an effective noninvasive modality to treat frozen shoulder with 80% success rate and no complication.